UTSC Senior Student Art Exhibition for One Night Only! Starts at 5 pm in the 3rd floor of the AA building, with additional openings at 5:30 pm in Gallery 1265 and 6 pm in the new Sculpture Studio (SW 105). UPDATE: Some artworks from One Night Stand in AA building and sculpture studio. Tse’s work can be interpreted in many ways; antibodies can be seen as a solution and a problem at the same time. The drawings are put closely together in a small space to invite the viewer have an intimate interaction with each piece and develop their own ideas about what they see. 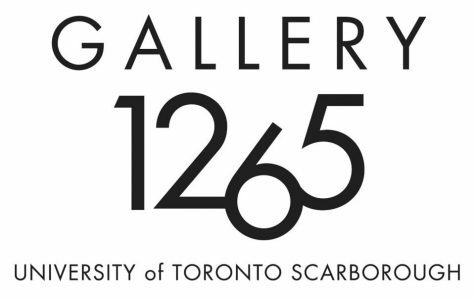 Submissions by UTSC artists will be shown at Gallery 1265. Gallery visitors will vote for their favorite piece. The winner will be announced on the last day of the show October 29, 2008 during an announcement party from 5-8 pm. The winning work will be reproduced on 100 buttons compliments of gallery 1265! 50/100 button will be sold at the gallery $1.00 each where the artist will receive 50% of the profit and the other 50/100 button will be given to the artist to give to their friends and family and the community. Includes Art By: Jessica Lee, Zera Koutchieva, Kim Rothman, Leo Lam, Diana H., Cynthia Liu, Alise-Ann Glover, Meg Simmons, Nicole Cadwalladel, KJ Tommy, Patrick Joseph Mifsud, Tharmila Rajasingam, Annie Tse, Van Lawrence Ching, and Fatima Shah. After receiving more than 200 votes, we are proud to announce Tharmila Rajasingam as the Button Contest winner. Congratulations! Exercise your talents at our Open House Event. Doodle, design, depict, describe and have it on display in the gallery. 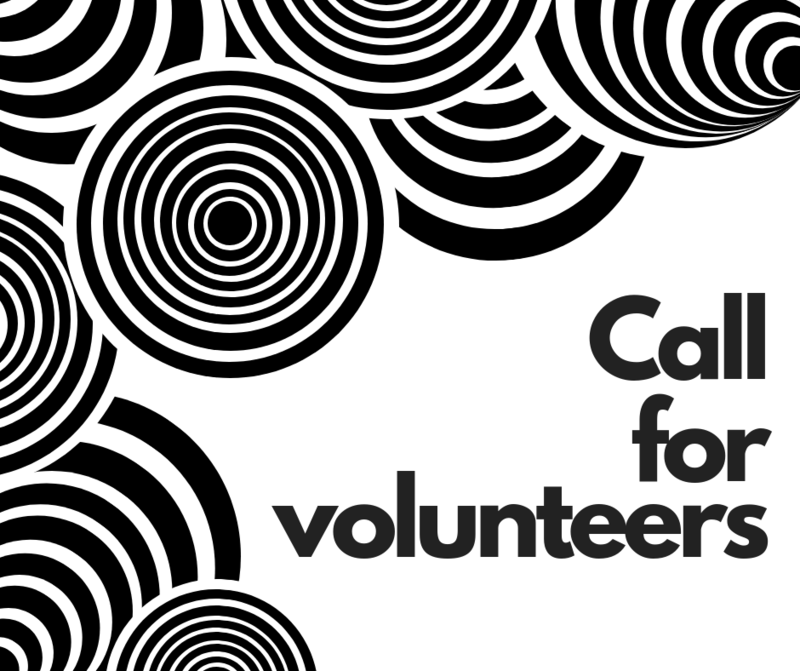 Artists materials will be provided.